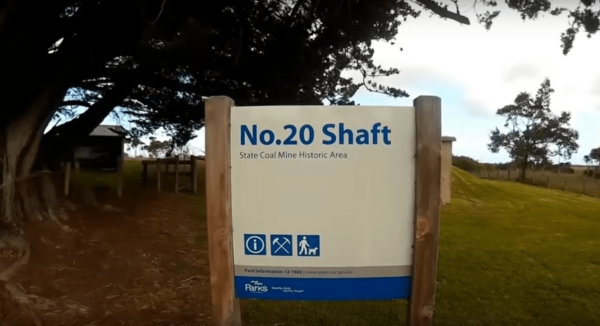 The Dalyston No 20 Shaft Historical site is the site of Australia's works underground coal mining disaster. the events that occured here changed all underground mining in Australia forever, with improved safety conditions, and making them manditory accross all mining enterprises. Its sad to think it takes loss of life, for the authorities to act in a possitive way.